We create homes that reflect your vision and lifestyle, while achieving your aspirations through exceptional design that is both stylish and functional. 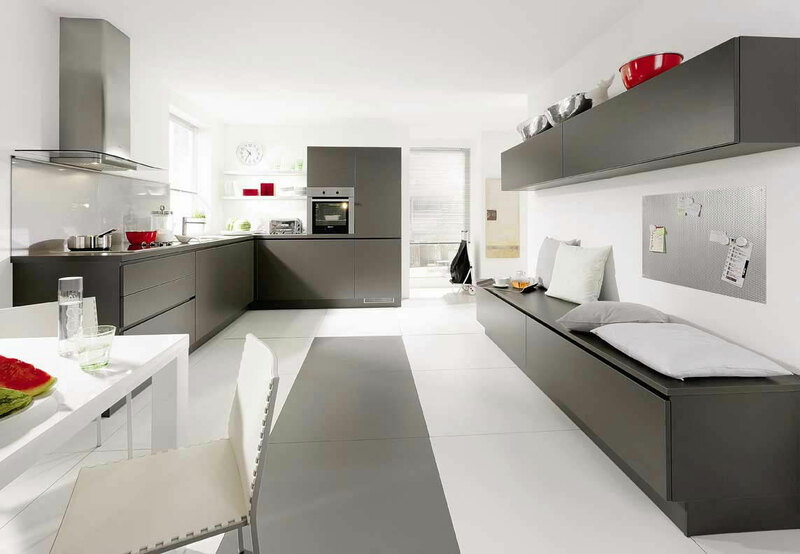 Kitchen is an integral part of your home where all innovation & creations happens. It’s the place your beloved mother or your wife spend most of their time. We believe that kitchen is a place where family bonds. We aim to enhance your cooking experience everyday. Our professionally managed organization has experience in executing all possible interior design solutions to suits all types of budgets. Our team consists of highly qualified and experience technicians, designers and project managers dedicated in providing high quality services to customers. We deliver cost-effective service solutions in interior designing and execution, and build up our reputation on quality, reliability, responsiveness and innovation. At HOMES 4 ALL We Believe In High Quality Service &amp; Customer Satisfaction.